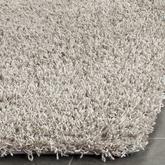 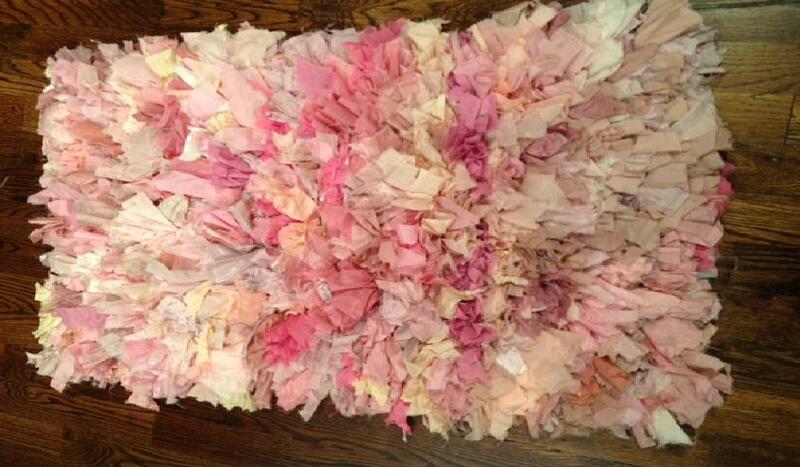 Introducing the Shag SG951P Ivory / Pink area rug from Safavieh. 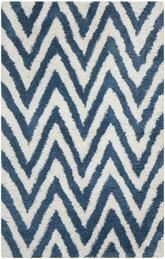 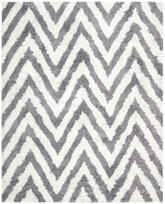 Safavieh's hand-woven chic polyester shags offer luxurious comfort in a trendy lifestyle rug. 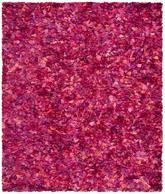 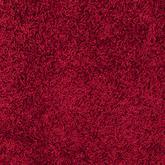 The two-inch polyester pile provides gem tones colors transforming any room into a whimsical setting. 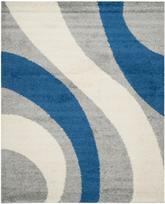 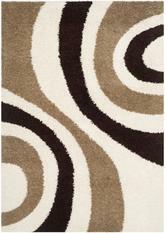 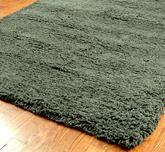 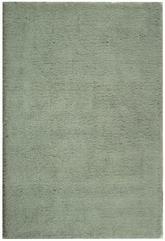 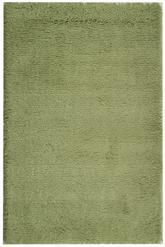 This rug is Hand Woven out of Polyester and made in India. 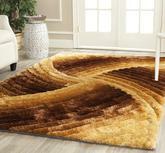 SG951P-24, SG951P-26, SG951P-4R, SG951P-3, SG951P-29, SG951P-211, SG951P-4, SG951P-6R, SG951P-6SQ, SG951P-5, SG951P-6, SG951P-8SQ, SG951P-8 and 683726544135, 683726544142, 683726544180, 683726544166, 683726544159, 683726544128, 683726544173, 683726544210, 683726544227, 683726544197, 683726544203, 683726544241, 683726544234. 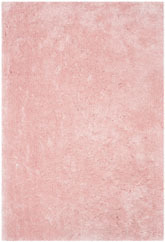 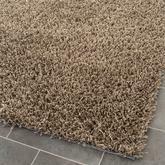 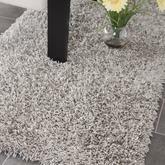 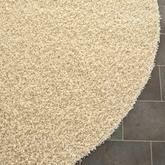 Have a Question about the Safavieh Shag SG951P Ivory and Pink area rug?